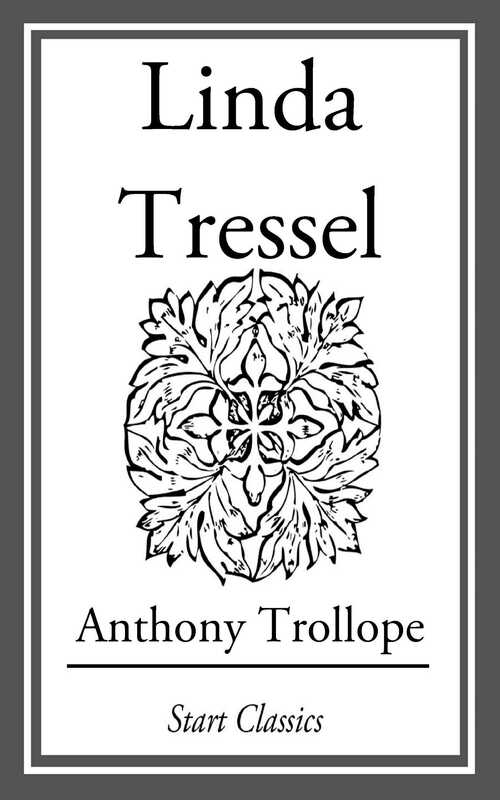 LINDA TRESSEL (1868) by Anthony Trollope was originally published anonymously, and was an attempt at a stylistic and thematic departure for the author. However, the voice of Trollope was unmistakable in this much more somber work, and the true authorship was ultimately unveiled. The heroine, Linda Tressel, is pressured by her religious zealot aunt to marry an unpleasant man she finds repulsive. The story unfolds in some caricature and melodrama, yet remains an interesting study of Victorian social mores and relationships.